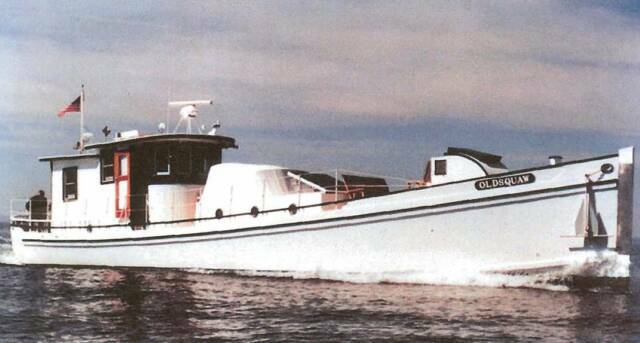 Old Squaw started out as Agnes Sterling in 1925, Wayne Christy in 1966, and then Old Squaw 1990 and now PropWash 2006 home ported in Dumfries, VA. As Old Squaw she was home ported in Southwest Harbor Maine hauling feed to bay salmon pens in Penobscot Bay, Maine. 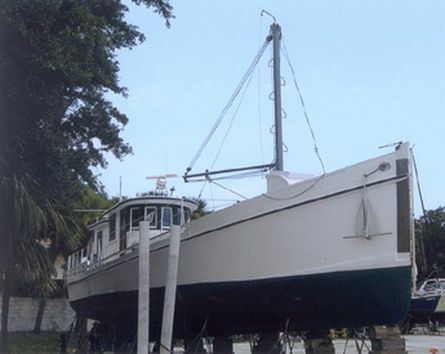 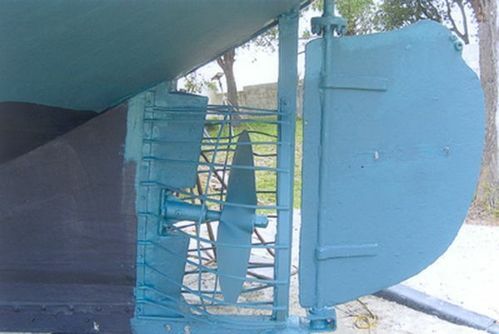 The owner Hol Whitney had her converted to a cruising yacht using Ralph W. Stanley Boats for hull work and Hinckley Yachts for the interior cruising conversion as shown above. 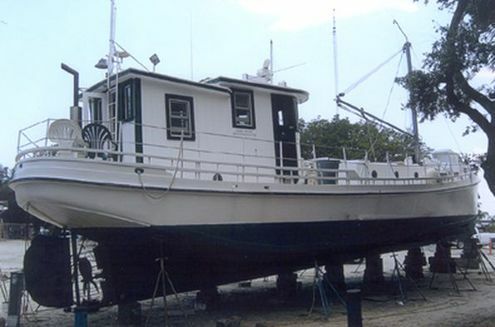 This was done when a larger boat was purchased to haul more feed to service the extra salmon pens as business expanded. 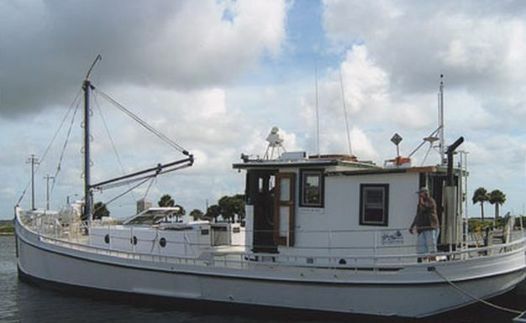 Hol Whitney then took Old Squaw on the Great Loop covering 9,000 + Miles and returned home two years later. 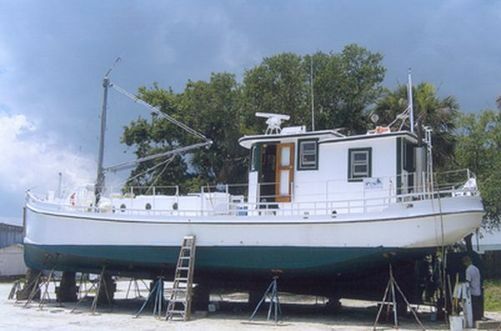 Her last home port was in Titusville, Florida prior to returning to the Chesapeake Bay.